‘Getting Active Together’ takes to the road! 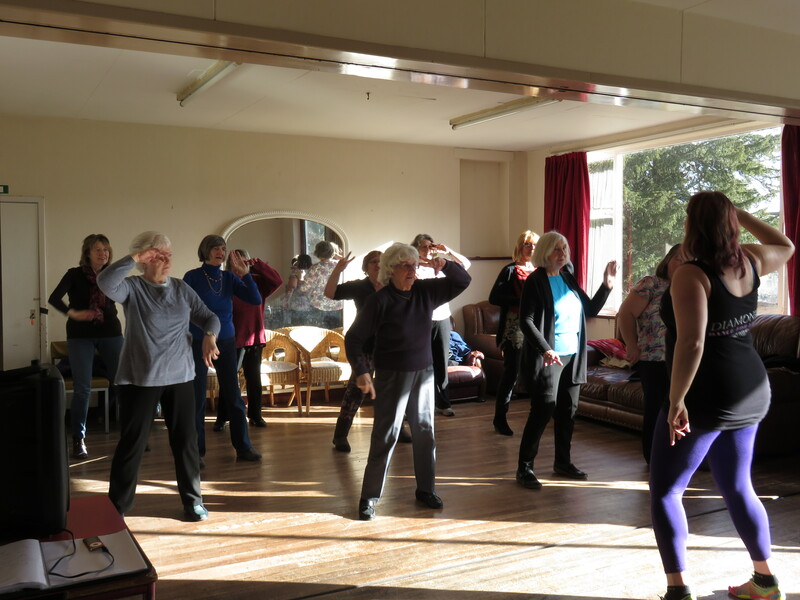 A local group aimed at promoting the health and wellbeing of older residents and ‘getting active together’ is set to take to the road this April and May, leaving its base at the Chantry Centre in Dursley behind to visit a number of venues and groups across the area. World Jungle’s ‘Full of Life’ Group is usually based at the Chantry Centre meeting regularly on a Thursday morning. Aimed at the ‘young at heart’, it was devised as a great place for like-minded people to regularly get together, access information and enjoy a range of different activities promoting health and wellbeing. 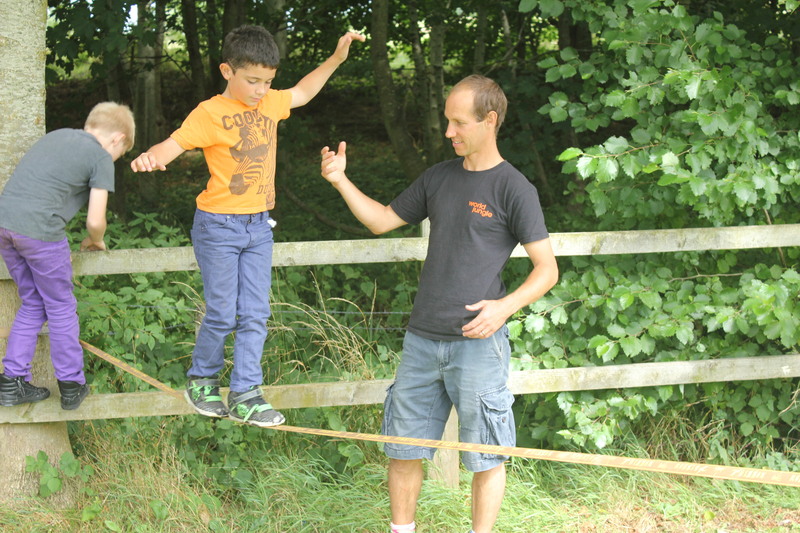 It was made possible by funding from Gloucestershire County Council’s ‘Active Together’ stream. The team will come together centrally again at the Chantry Centre in Dursley to host a special ‘Full of Life’ event on Thursday 21 May from 1-3pm. This free event is open to all and will follow a similar format to the one held in October 2014 which attracted over 200 people. There will be a variety of free activities to try, stalls, entertainment and lunch, together with representatives from a range of local groups and organisations being on hand to promote what is on offer within our local community. For more information, please contact Fiona Campbell at World Jungle on 01453 548880, email info@worldjungle.org.uk or visit the World Jungle website: www.worldjungle.org.uk . We are looking for active enthusiastic sports student to support youth and play opportunities across the Cotswolds during the summer holiday. The role will include supporting community fun days and “Get Active” sessions by providing open access sports and play activities including major sports and other active games including slacklining, frisbee, circus skills, parachute skills and giant bubbles (no prior experience required). Most sessions will be run free of charge primarily aimed at 6-13 year olds and families and open to whoever turns up on the day. One to two sessions a week.